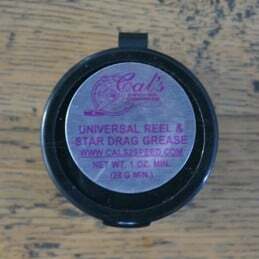 Introducing a newly formulated grease specifically for fishing reels, this is the only grease you will ever need again! 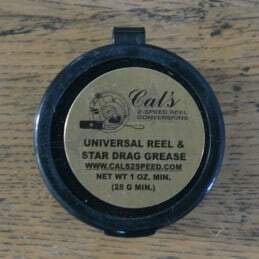 Cal's lighter grade reel, excellent in colder climates or when a lighter grease is desired. 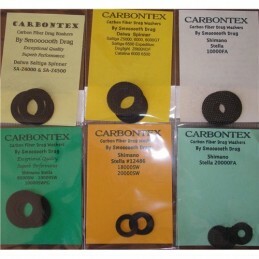 Carbon fiber drag washers from Carbontex. 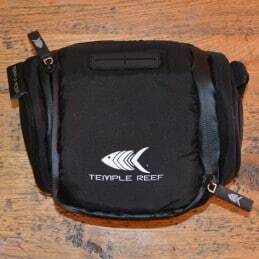 Reel bag in Neoprene for increased protection. 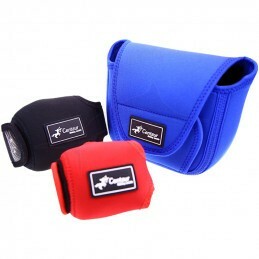 The quality is so much better than normal product. 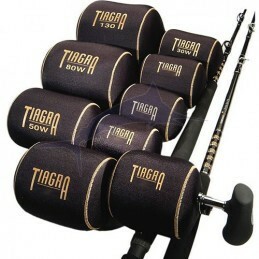 Perfect to protect your Tiagra reels on the boat, in the car or at home. 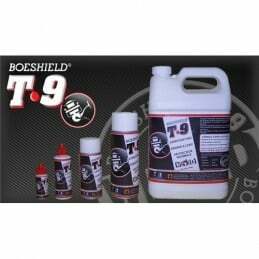 Perfect grease to protect your reel. Reel Butter® Grease is a high-performance synthetic grease developed by Ardent specifically for fishing reel components. Reel Butter® Oil is a high-performance synthetic oil developed by Ardent specifically for fishing reel components. Craft delicate - High resilience material lifting lug design is very easy to use.